Masons come from all walks of life , both blue-collar and white-collar; urban, suburban and rural. What unifies Masons is not where we come from or what we do for a living, but rather what we aspire to be. 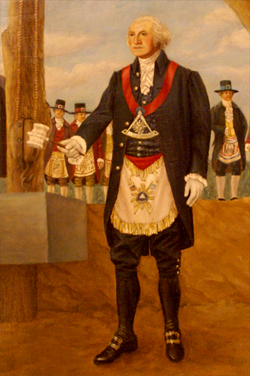 Among our country’s early Masonic leaders were founding fathers George Washington, Benjamin Franklin, Paul Revere, and John Hancock.